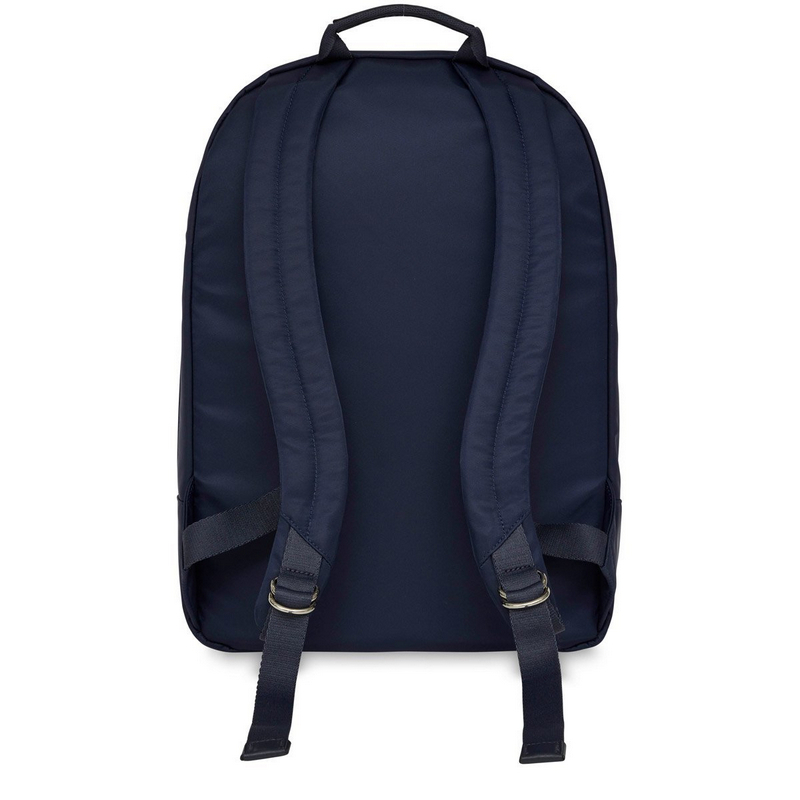 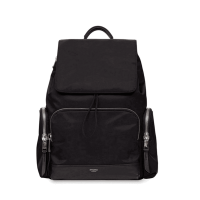 The Beauchamp Slim Backpack offers so much more than a normal backpack. 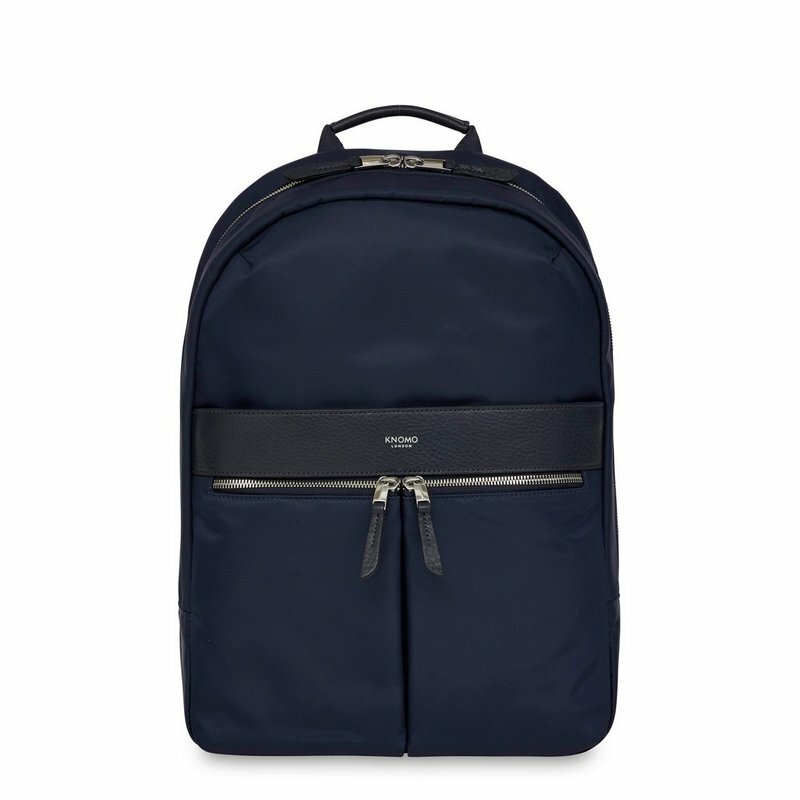 It protects your laptop and allows you to be totally hands-free without compromising on smart style. 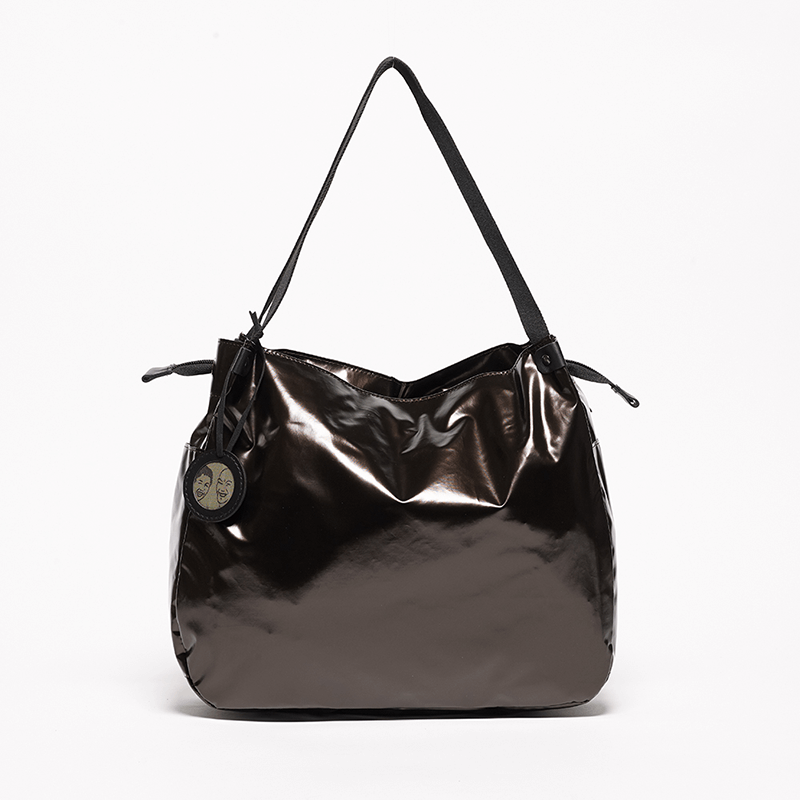 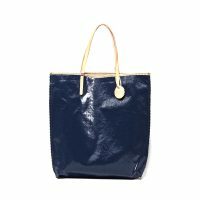 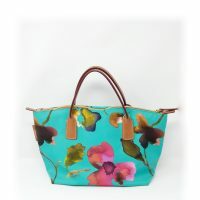 Made from soft and sleek nylon exterior with saffiano leather trim. 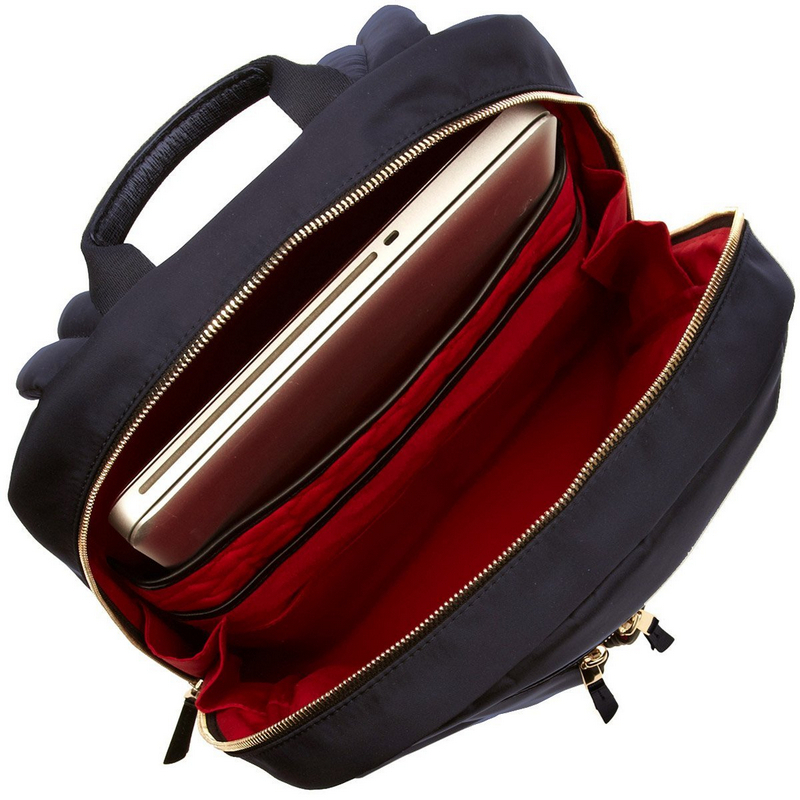 Laptop/tablet compartment with shockproof padded protection through sides & base. Bespoke gold-look hardware and a colorful grosgrain internal lining. 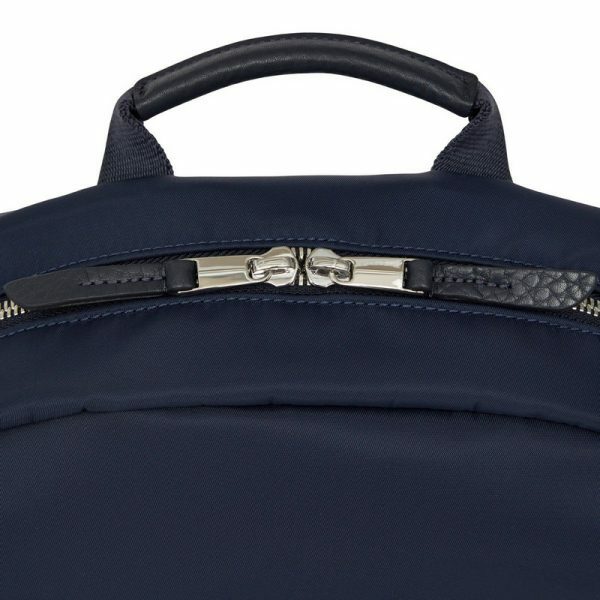 – Pocket with RFID blocking.